I am so happy to announce to you that our online video classes will be starting this month. This means that just by clicking on our blog you can watch me talk to you as if you are in our physical class. 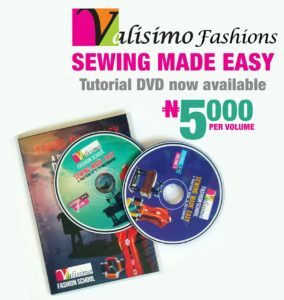 It’s the next level of training for Valisimo Fashions so get ready. I am so excited. More details on how to register for the online video classes will be communicated shortly.